My contribution that i painted tonight. Perhaps they are burning their sacrifices inside the tree or something, and the design isn't really "hidden"... oh well. Started on it today so I chose to make a greyscale to make the process a bit faster. 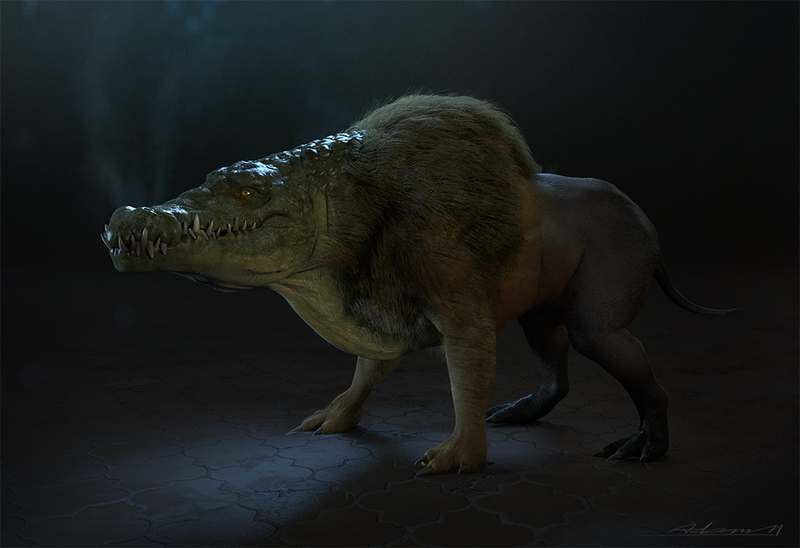 My creature is some kind of rat and mole hybrid. 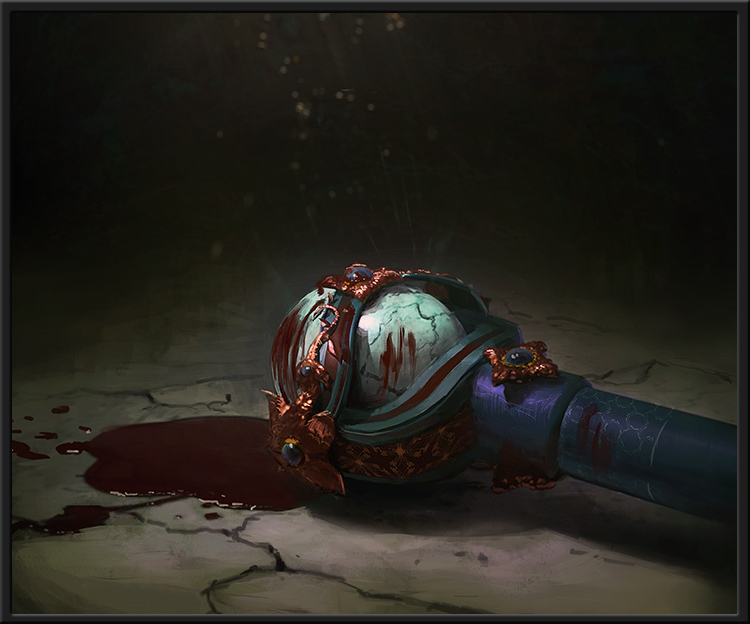 3D concept with some texturing and comping in photoshop. First time trying this workflow so it was a bit time consuming, probably somewhere between 10-15 hours. I got the workflow down now though so if i decide to use this process again it should be a lot quicker. 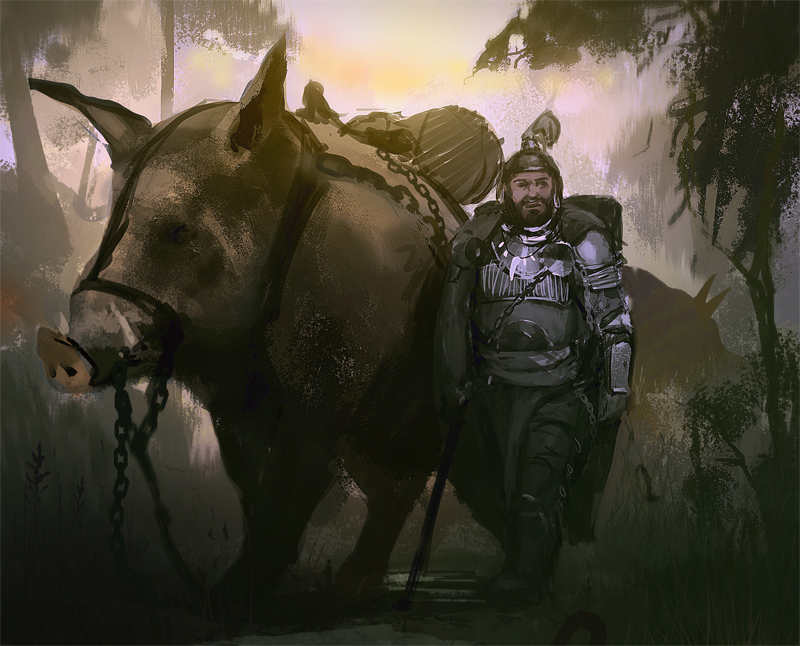 Boar beastmaster sketch from last week. Very quick sketch i put togheter this evening. Rushed just to get a color image so the design isn't that good. I will probably not continue on it. 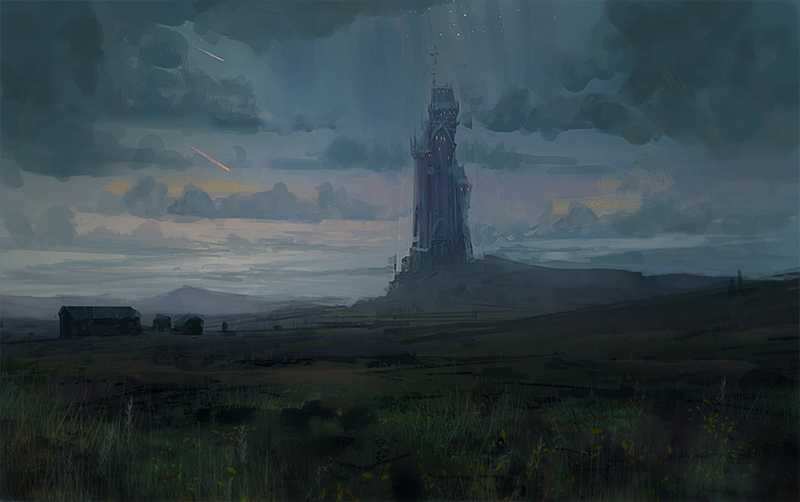 Witches tower. Could use another 30 minutes of cleaning up the messy edges but i just now noticed the challenge was ending so this will have to do. Starting a bit late on this. Here is a quick sketch of the idea i got. 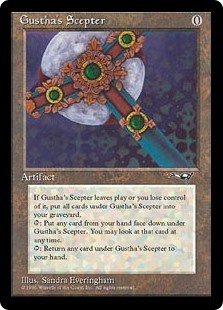 Card name is "Gustha's sceptre". Gonna redo the image in another perspective, nicer lighting and more detail and make the sceptre look a bit more like the original. If i can make it in time that is. Military vehicle made for driving through thick jungles. I will continue to work on the design as i go and I might add weapons to it in the end. spent an extra hour today fixing details.